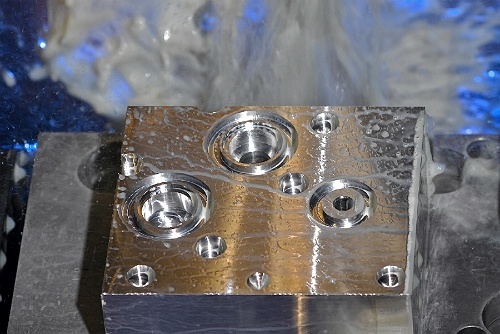 Our CNC Milling machines offer a precision engineering service second to none. 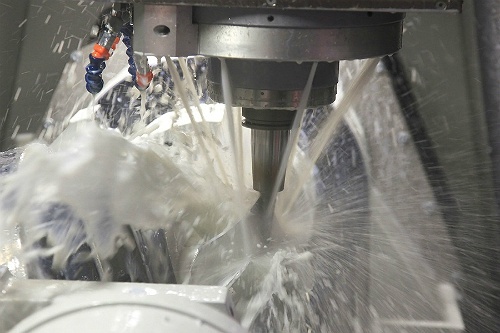 Our standard machines produce batch quantities within the range of 300mm cubed in 3, 4 & 5 Axis. Our large Lagun milling machine has a machine scope of up to 900mm Cubed with a 3m long bed. As well as repeat batch work, we also carry out prototyping services for our customers on these machines. Our extensive CNC Machining capability allows us to produce parts as diverse as Aluminium Transfer Plates for the medical device industry through to machining large frameworks for the manual handling equipment industry. Mann Engineering work in various ferrous and non-ferrous materials, Stainless Steels 303 through to 316L, Aluminium’s, Brass, Copper, exotic materials such as Hastelloy, Inconel, Monel, Titanium, 254-MO as well as various High Grade Mild Steels, Plastics Nylon and Teflon. All our material is fully traceable back to heats and lots from approved mills. Our parts are cleaned before despatch by way of an automatic Ultra-Sonic unit and where required Laser etch finished items for our customers. We continuously strive to improve as a company by continual re-investment by upgrading our machinery portfolio to keep abreast of the latest technology and by on-going internal training of our workforce, whilst adhering to Lean practice methodologies. For more information or to book our services please Contact Us Here.